For racing, rally or street, we only use the highest quality materials and design to achieve the best performance possible. These calipers will cope in the toughest of conditions without flexing or losing accuracy. 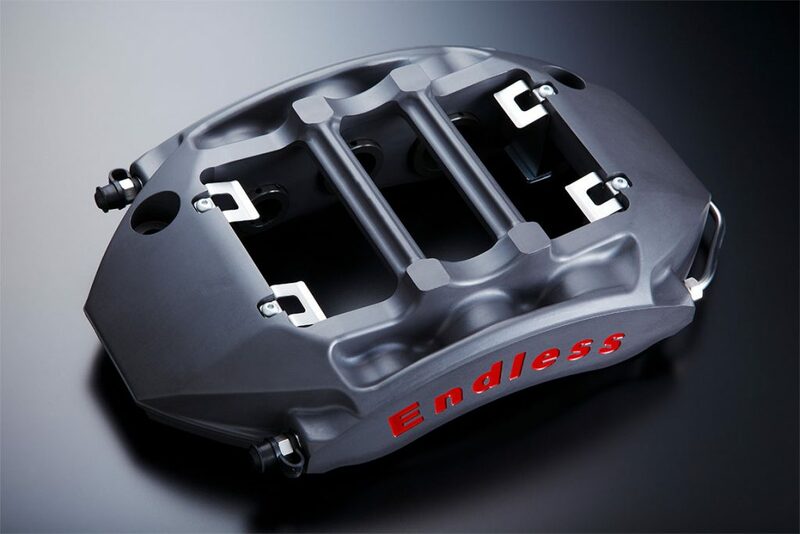 Combine our calipers with RF650 Racing Super Fluid for optimum performance. Your pads will be applied and released with great precision and reliability.